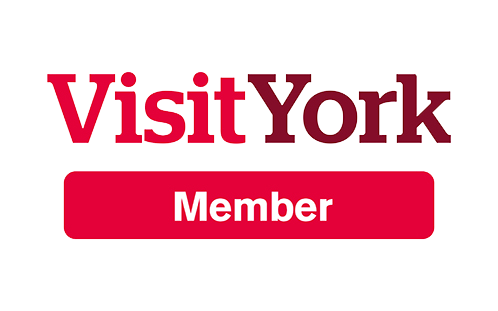 Fantastic location to explore York and a lovely apartment to return to each evening. Thank you. A lovely bit of luxury in the beautiful City of York. Great location to explore from. Thank you. Lovely apartment, great location for central York. Every thing we need. Richard very helpful. I've stayed in a lot of apartments and it was the small things here that made the biggest difference :) For ever grateful for them. Wonderful apartment - one of the best we have ever stayed in and will be back. Thanks Richard for the welcome. A great apartment within easy walk of the centre. Well appointed with some great touches. Handy to have shops near. Want to return. Richard & Debbie were very welcoming. Another New Year week-end enjoyed relaxing in beautiful York, taking in its history and the pantomime. Many sincere thanks to Paula & Paul and Debbie & Richard for the first class accommodation & facilities of the Apartment. Perfect Xmas break - spotless comfy apartment in an ideal location. Appreciated easy booking procedure and being able to access apartment early on. Hope to return. Lovely apartment in a perfect location.